John Pirro, News-Times Copyright 2012 News-Times. All rights reserved. This material may not be published, broadcast, rewritten or redistributed. 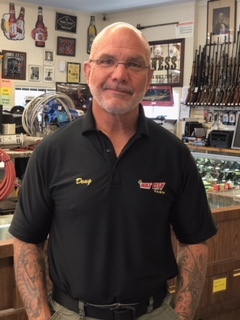 DANBURY– During his 10 years as a Waterbury police officer, Doug Mineo spent a fair amount of time in pawn shops and realized that business “fills a niche in society,” providing small, short-term loans that help people through tough times. 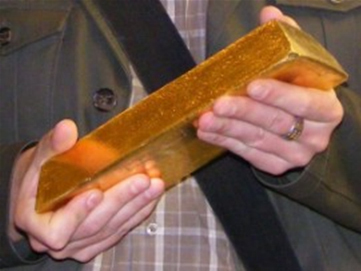 As the price of gold reaches a historic high, many residents rush to trade theirs in for cash. With the economy in turmoil, investors are going for the gold and area residents are selling theirs off.